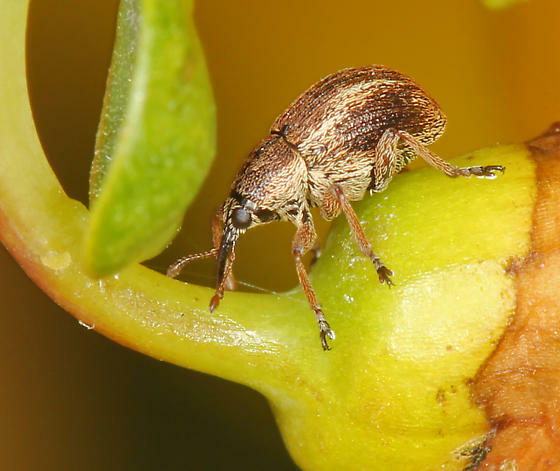 Biological Controls (insects) are helping to control infestations of several invasive and noxious weed species found in Cowlitz County. 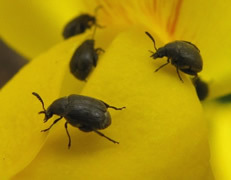 Biological insects are approved for release by the Federal government and are moved around in our state through the Washington State Department of Agriculture and the King County WSU Extension office in a coordinated effort with each county Noxious Weed Program in the state of Washington. 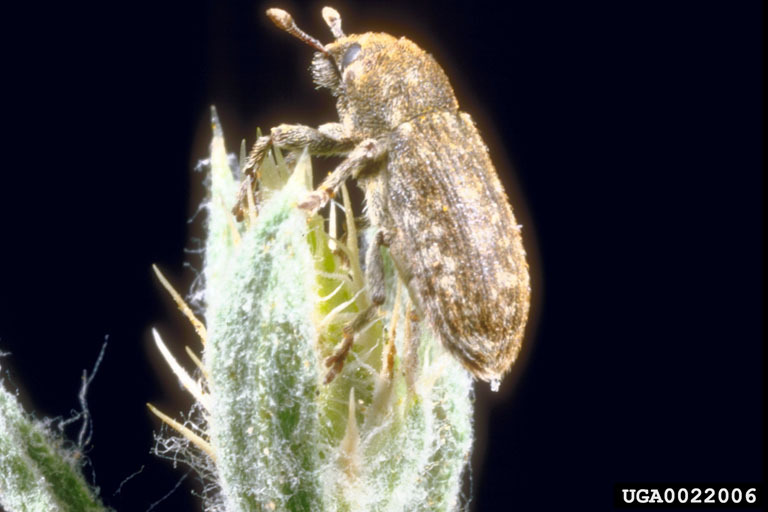 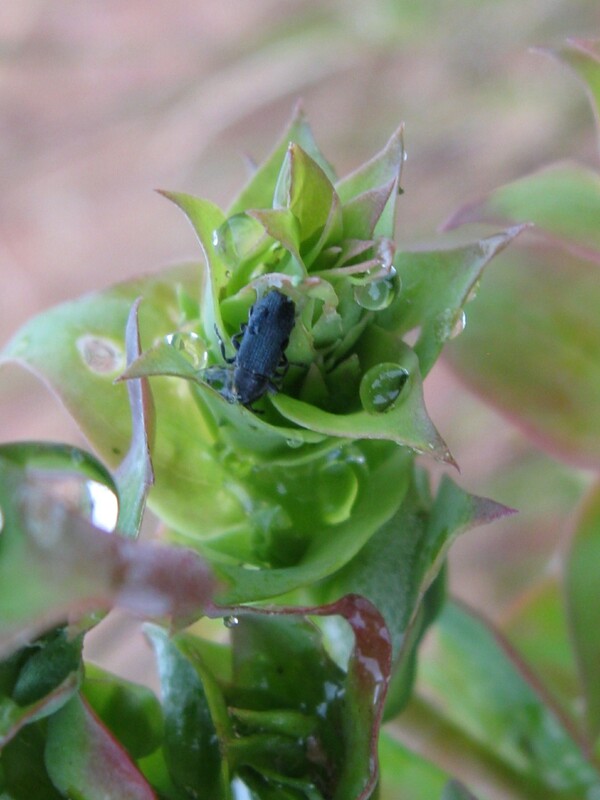 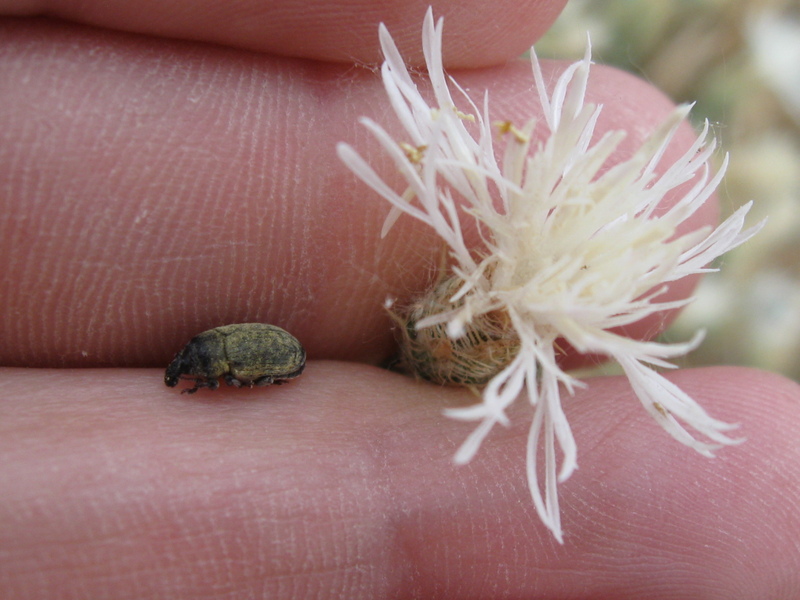 Biological insects prior to 2010 were released by the Weed Board, Cowlitz County and the WSU Extension Biocontrol program. 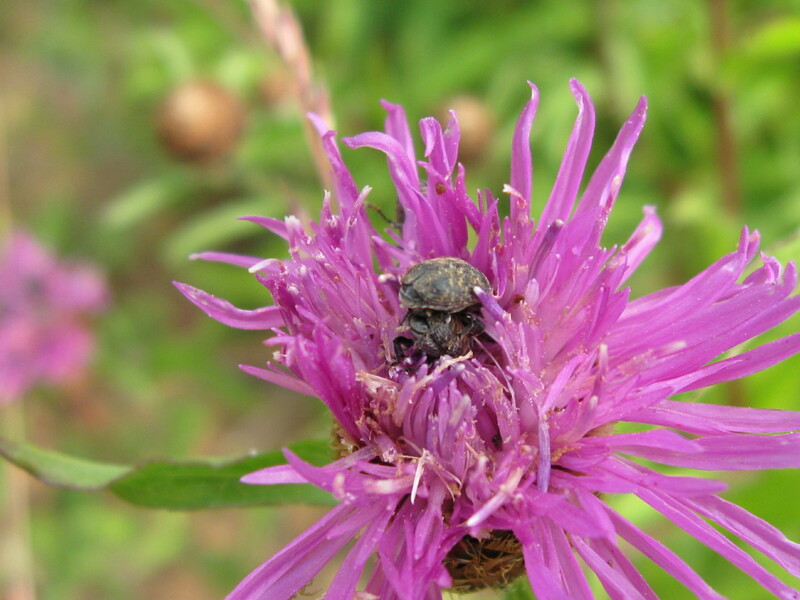 throughout Washington State have also found their way into our county to help fight noxious weed infestations.